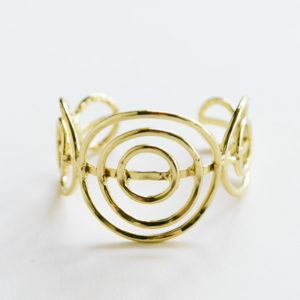 Silver plated “Hello” cuff bracelet. 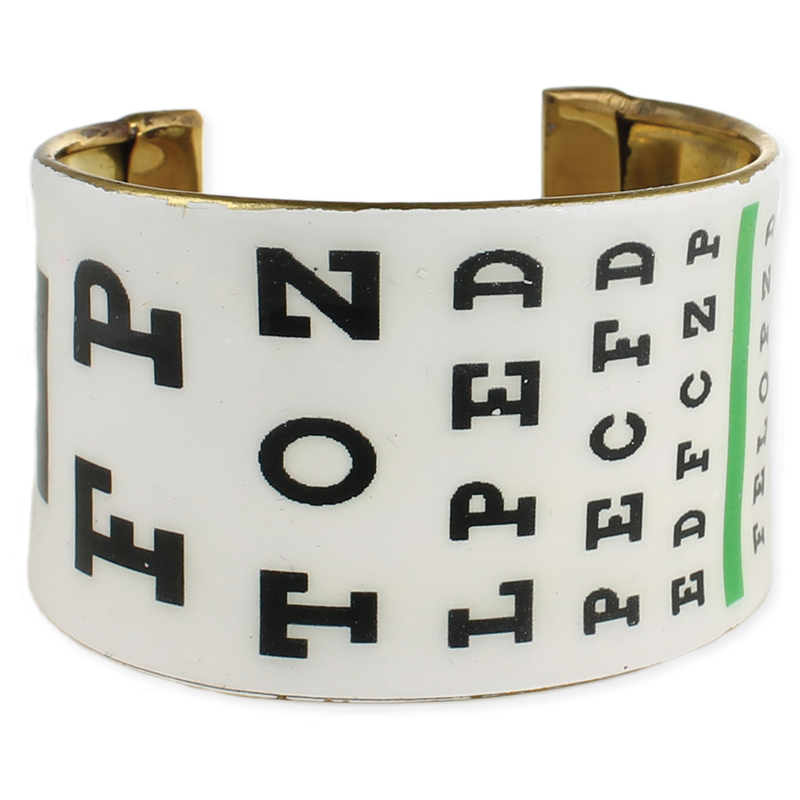 Say Hello in several different languages with this unique silver cuff bracelet. Silver plated metal. Nickel and lead free. 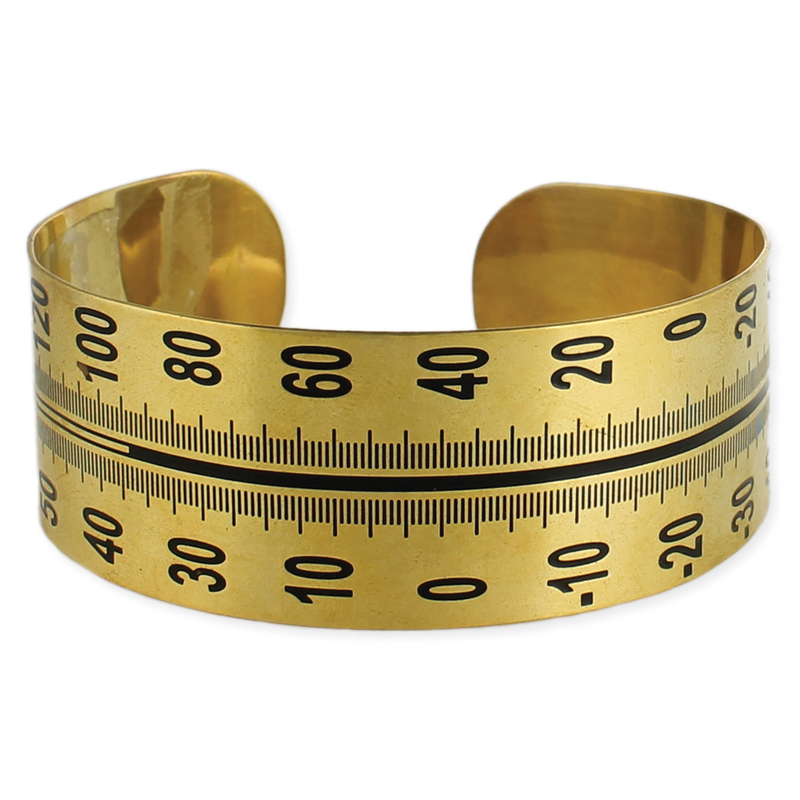 Measurements are 2 7/8″ width. 6 3/8″ in diameter. 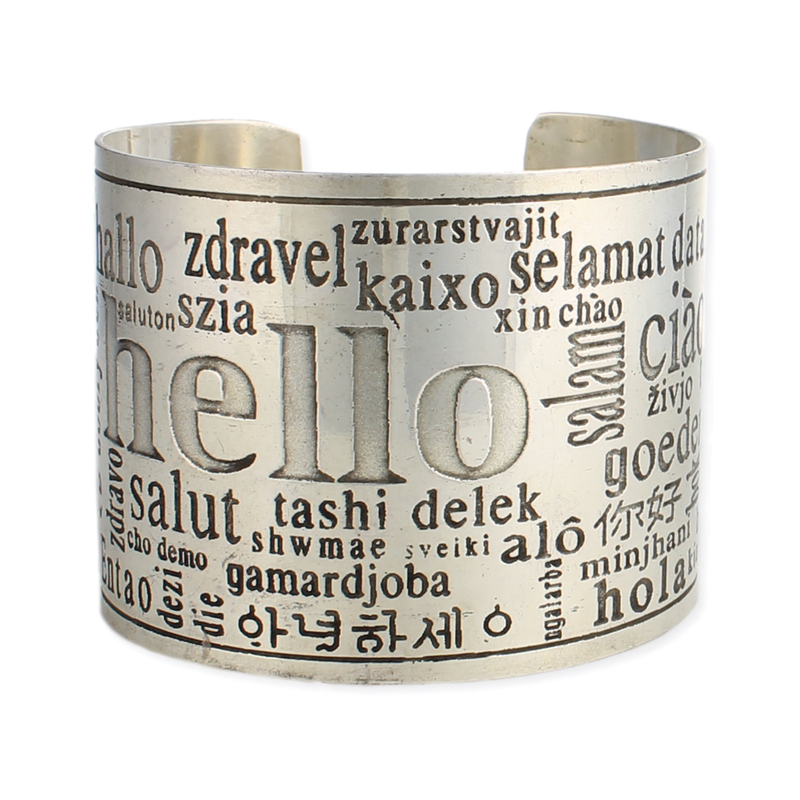 Say Hello in several different languages with this unique silver cuff bracelet. Silver plated metal. 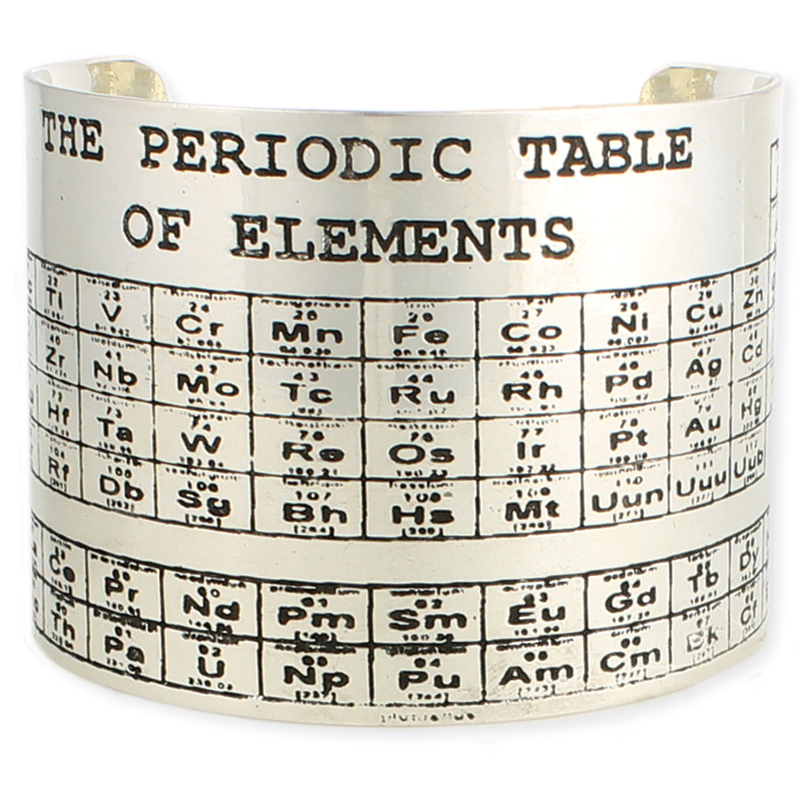 Nickel and lead free.Say Hello in several different languages with this unique silver cuff bracelet. Silver plated metal. Nickel and lead free.